There is a rainbow of different colors out there for your blasters and lightsabers, but sometimes it can be hard to figure out where to get what you want. This is a condensed guide to give you a handy reference and point you in the right direction. Have You Tried the Galactic Trade Network? Before we even start, there's an easy way and hard way to get most of the crystals out there. Some are available by specific methods and are immediately bound to your character as soon as you collect them. Others, however, are readily available on the GTN and only cost credits. The rarer they are, the more expensive they'll be. Unless you're an Artificer, it might be better to do your Dailies for a month to get that stockpile of credits you need to buy your super-rare crystal. If you don't care about color, or want one of the common varieties, you can pick up a regular level 50 artifact grade +41 crystal for around 20-30k credits. The harder-to-get ones, like the Magenta crystal, will cost you somewhere around 250k credits. You can only get Black-Purple from Hard Mode Explosive Conflict. It will cost you millions if you choose to buy. Crystals come in two different varieties: PVP and PVE. Player vs. Player crystals all have Expertise as their stat bonus and are listed as "War Hero" crystals. Player vs. Environment crystals come in Eviscerating for a Critical bonus, Hawkeye for a Power bonus, and Indestructible for an Endurance bonus. All of these bonuses are currently set at a maximum of +41 respectively, although that is expected to go higher when the level cap is raised in future updates. 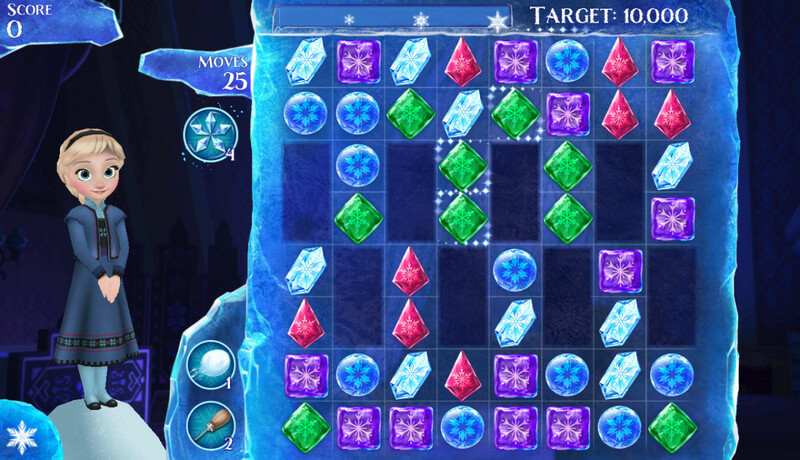 There are two basic types of cores available for crystals: white and black. The white core lightsabers are the most common out there and you see them all the way from your beginning levels to the end-game content. 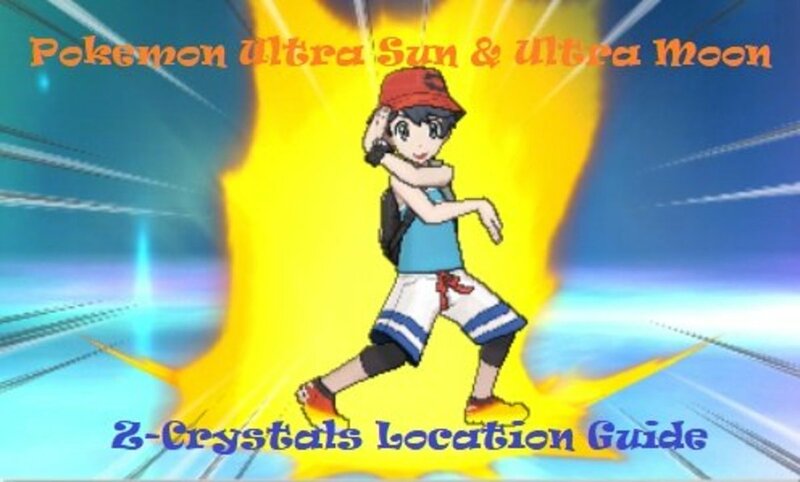 Unless there's a secondary color listed on the crystal, you can always assume the core is white. The black core crystals can be found through normal leveling, but you start seeing them more often when you're running end-game content. Red - War Hero varieties are available directly from the PVP vendor. PVE varieties of this crystal can be made through Artifice with the schematics found at the Daily Commendation vendor. Blue - Unlike the Red crystal, the War Hero version isn't directly purchasable, although the schematics seem to drop from the Grade 6 PVP Crafting Box sold at the PVP vendor. Schematics for the PVE varieties are available at the Daily Commendation Vendor. Green - Like the Red crystal, War Hero versions are available for direct purchase from the PVP vendor while the PVE versions are available from the Daily Commendation Vendor. Yellow - All schematics for yellow crystals are obtained from the PVP vendor. The War Hero schematic is inside one of the Grade 6 PVP Crafting Boxes while the other PVE schematics are available for purchase from Warzone Commendations directly. Purple - War Hero schematics for this crystal are random drops from Grade 6 PVP Crafting Box. 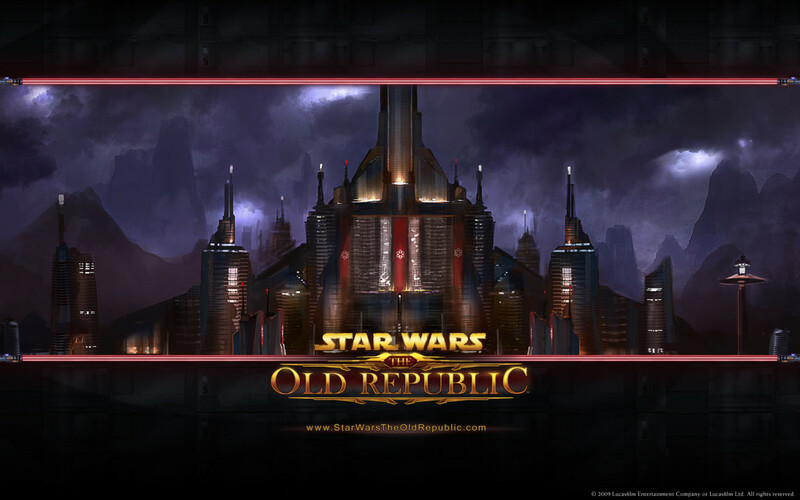 PVE varieties are found in Columi level weapons on the Empire side and must be moved to the Republic side with a Legacy Bound weapon. Starting in patch 2.0, these crystals will be craftable through reverse engineering. Cyan - Like the Purple Crystal, War Hero schematics for this crystal are random drops from Grade 6 PVP Crafting Boxes and the PVE crystals need to be pulled from Columi grade weapons on the Republic side. Starting in patch 2.0, these crystals will be craftable through reverse engineering. White - Although once available for purchase directly, this crystal is no longer available through regular methods. With the introduction of the Cartel Market, this crystal has returned as a random ultra rare drop in the packs. You can find them now on the GTN. Black-Red - This is the War Hero variety you can get directly from the PvP Vendor for credits and Warzone Commendations. 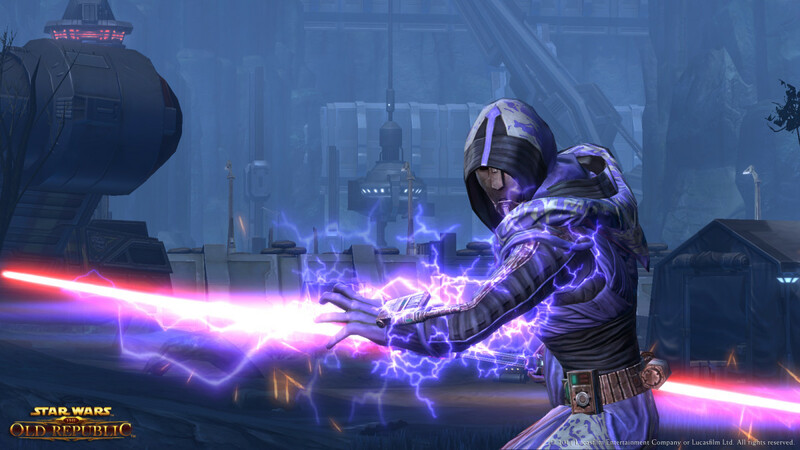 The PVE varieties are available in Rakata level Empire weapons and oddly enough Battlemaster Empire weapons are too. 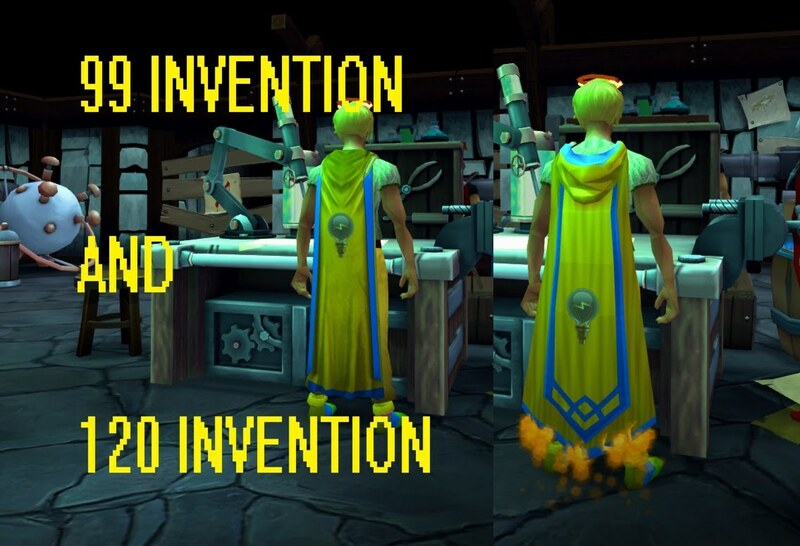 Starting in Patch 2.0, these can be reverse-engineered and crafted. 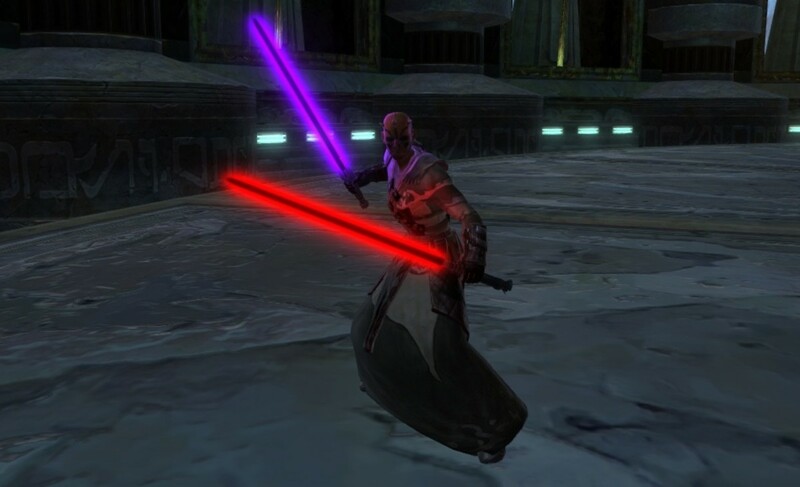 Black-Blue - Similar to the Black-Red crystal, these can be purchased directly from the PVP Vendor for the War Hero variety and pulled from Rakata and Battlemaster weapons on the Republic side. Starting in Patch 2.0, these can be reverse-engineered and crafted. Black-Orange - You can get the War Hero crystal from the PVP vendor only if you have a PVP rating of 1,500, and it will also cost you some credits and Warzone Commendations. PVE versions are only available as random drops in the Explosive Conflict Operation for both Story and Hard Modes. Black-Purple - Like the Black-Orange, this crystal requires credits and Warzone Commendations as well as an increased PVP rating of 2,000. PVE versions only drop in Explosive Conflict's Hard Mode. Black-Yellow - If you don't have access to this one already you can't get it. This one was only available as a Pre-Order bonus. If you do have access, you can get all the different varieties from a Pre-Order Crystal Vendor on the fleet. Black-Green (Event) - These crystals became available in the Rakghoul World Event. 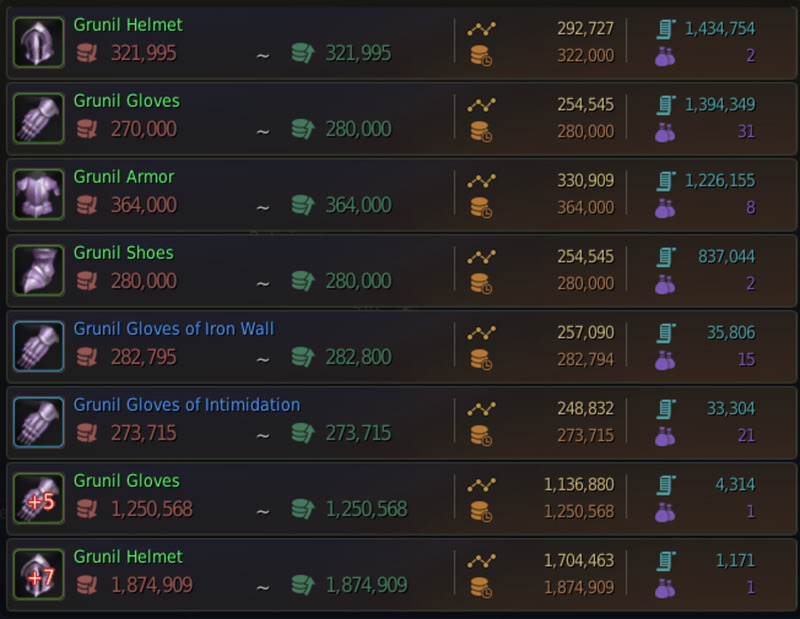 It is possible that the vendor for these items will come back, however. At that point, you will be able to spend your DNA Samples on them. For now your only option is the GTN. Black-Green (Special Edition) - These crystals are only available if you have entered a code from one of the select Razor products that includes the SWTOR branding as well as the code for the crystal. 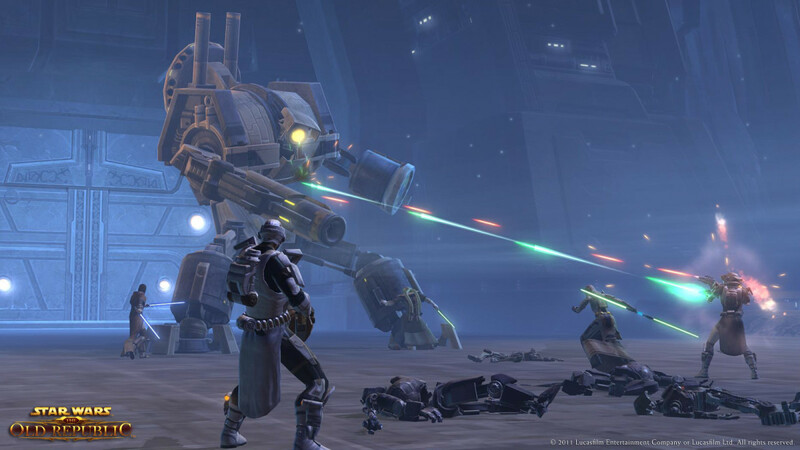 The crystal from the Rakghoul event might be a viable alternative if you are not looking to shell out any cash. It looks really close to this one, only slightly darker. 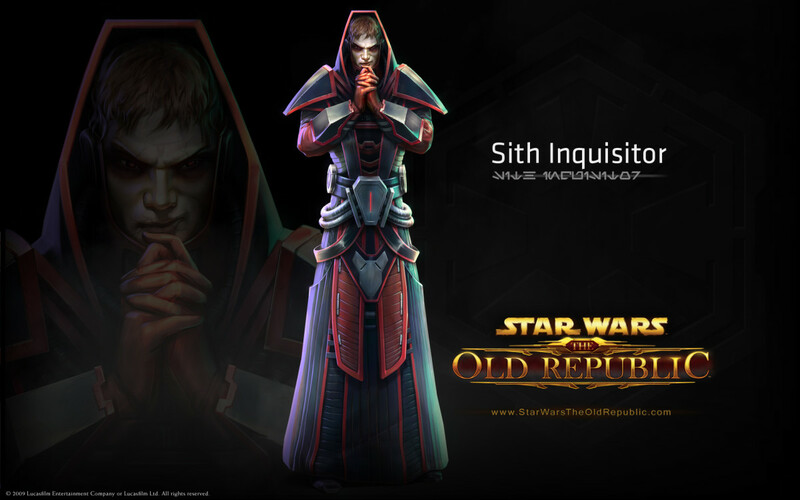 With the introduction of the Cartel Market, several new types of crystals have become available. Purple-Pink Crystal - These are new crystals that are available through the Cartel Packs, specifically the Black Market and Crime Lord's packs, or through trade. Although not on the GTN as of this edit, it is likely that they will be put up there. Each of the crystals has +41 end-game stats but can be equipped at level ten. Orange-Yellow Crystal - These crystals are restricted to level 35 and above, but like the Purple-Pink crystals they have end-game level stats. 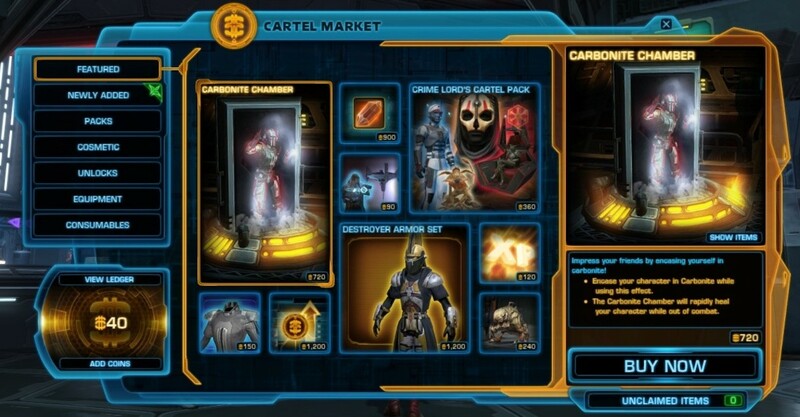 All four types are available directly for purchase on the Cartel Market for a current price of 900 Cartel Coins. Cyan-Blue Crystal - These are the latest crystals found through Cartel Packs, specifically the Blockade Runner's pack, or through trade. These crystals each have +41 end-game stats and can be equipped at level ten. Orange-Red Crystal - These are another color variant that can be found in the Skip Tracer's Cartel Pack or on the GTN. Like other crystals, they have +41 end-game stats and are restricted to level ten or above. Lime Green Crystal - This all-green crystal can be found in the Space Pirate Cartel Packs in all the standard variants. Derelict-Purple Color Crystal - A slightly lighter purple than the standard Purple, it comes in all the normal variants. You get this one in either Regulator or Enforcer Cartel Packs. 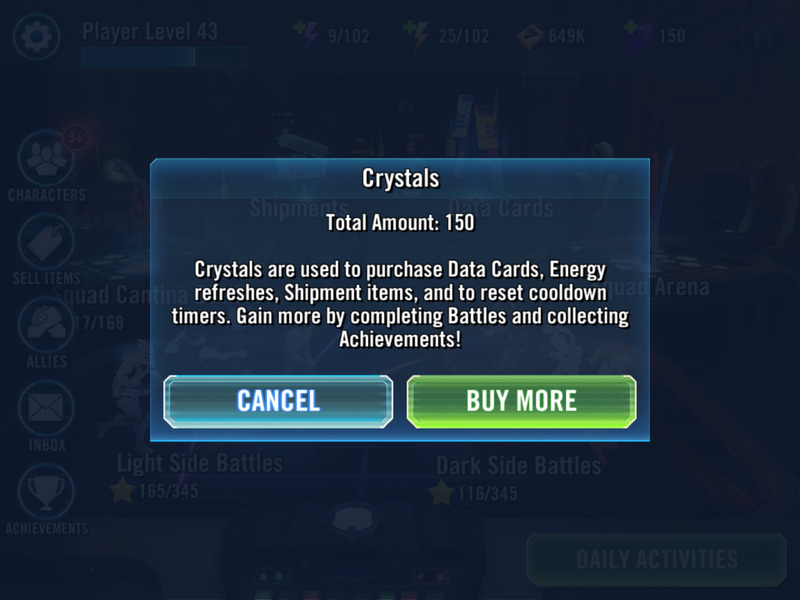 Did you know that crystals from the Cartel Market, whether purchased from the GTN or the Cartel Market directly, can be unlocked across all of your characters? You need Cartel Coins for those unlocks, however, and they can be found right here. Black-White Color Crystal - It can be harder to see the outline given its black, but it is visible around a lightsaber. You can find this one in either Regulator or Enforcer Cartel Packs. Silver Blue Color Crystal - This crystal comes in the usual flavors and is available from the Vice Commandant’s Contraband Pack. White-Black Color Crystal - Not to be confused with the Black-White color crystal above, even though they are very similar, this crystal is found in the Archon’s Contraband Pack. Mint Green Color Crystal - This new shade of green can be found only in the Archon’s Contraband Pack. Advanced Copper Crystal - Found in the Supreme Mogul’s Contraband Pack. Blood Red Crystal - Found in the Contractor and Freelancer Bounty Packs. Hot Orange Crystal - Found in the Contractor, Freelancer, and Pursuer’s Bounty Packs. Blue Core Crystal - Found in the Pursuer’s Bounty Pack. Charred Orange Crystal - Found in the Tracker’s Bounty Pack. Yellow Blue Crystal - Found in the Opportunist’s Bounty Pack. The current state of reverse-engineering is that unless you are working with Campaign gear, you can't break items down and get a new schematic. Moving forward, this is changing. There are going to be more colors on the open market. When that happens, I'll update this guide to reflect the changes, but keep in mind the GTN may still be the fastest way to get what you want. Bank some extra credits if you can. In the meantime, you came looking at this guide for a reason. Did you have a specific color on your mind? What basic type of color crystal do you think you'll be aiming for? Now that you can see what others have chosen as their favorites, why not leave a comment down below? Let me know why you like your favorite color and how helpful this article has been. I'd love to hear your feedback! I chose green or black green cause green is my favorite color and it just looks plain awesome when I see it on the republic fleet! I don't have a favorite color. The color I prefer depends on too many factors. Species, skin color, class, specialization, color and style of gear, and sometimes alignment. Annakin had a white core blue lightsaber, not cyan.